It remains to be seen when or if they'll turn into actual products, but The Daily reports that Microsoft is at least working on getting its Kinect technology shoved into laptops. While details are light, the iPad-based publication says that it's seen a pair of prototypes that "appear to be Asus netbooks running Windows 8," but which have had their webcams replaced with an array of sensors that run along the top of the screen (a set of LEDs are said to be at the bottom). The Daily also says that it's confirmed with a source at Microsoft that the devices are indeed official prototypes of a Kinect-enabled laptop, and it unsurprisingly suggests that Microsoft would likely license the technology to laptop manufacturers rather than build its own hardware. 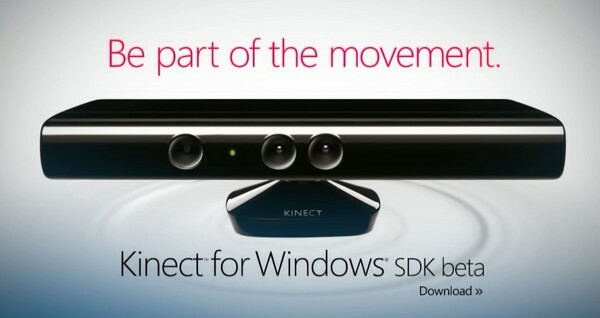 Microsoft reportedly working on Kinect-enabled laptops originally appeared on Engadget on Fri, 27 Jan 2012 12:48:00 EDT. Please see our terms for use of feeds.